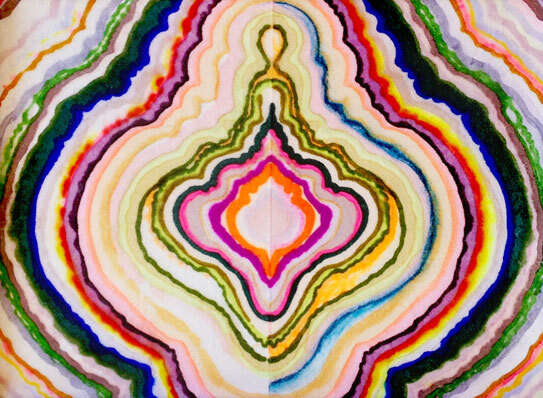 AGATE — Kristi Kohut Studio :: Kristi Kohut Studio :: Official website of mixed-media artist Kristi Kohut | Bold & colorful one of a kind original paintings and fine art prints, colorful art wallpaper & colorful home decor | Unique rugs, modern pouf ottomans, bright fabric prints, decorative pillows & more! 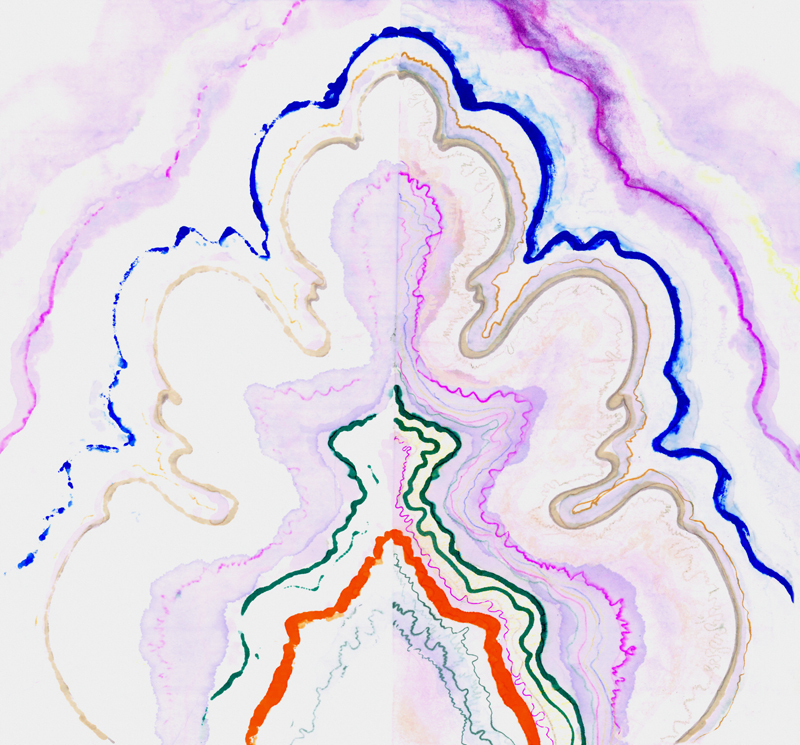 My work is influenced by color and pattern in the natural world and this series is inspired by the incredible array of pattern in nature, particularly the the whimsical colors and lines in naturally formed agate rock. THERE IS MAGIC AND MYSTERY ALL AROUND US IF WE JUST OPEN OUR EYES AND LOOK. THAT'S WHAT I'M TRYING TO CAPTURE IN MY WORK.